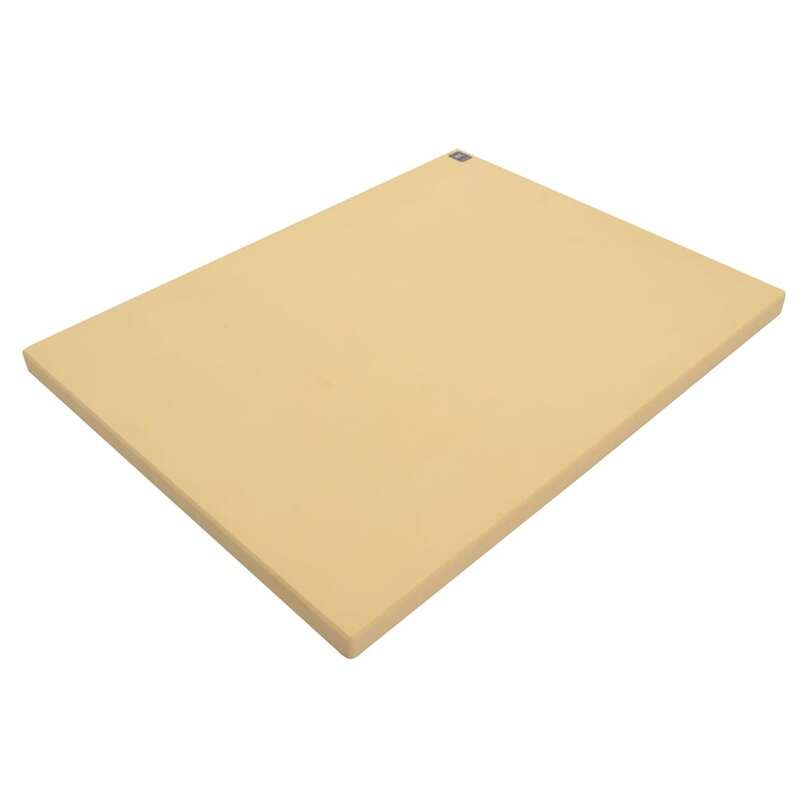 Notrax T45S2018BF Cutting Board, Anti-Microbial Rubber Compound, 18 x 24 x 1/2"
Cutting Board, Anti-Microbial Rubber Compound, 18 x 24 x 1/2"
The Notrax T45S2018BF Sani-Tuff® cutting board is made of a heavy-duty MicroStop™ rubber compound that is resistant to liquids and odors. 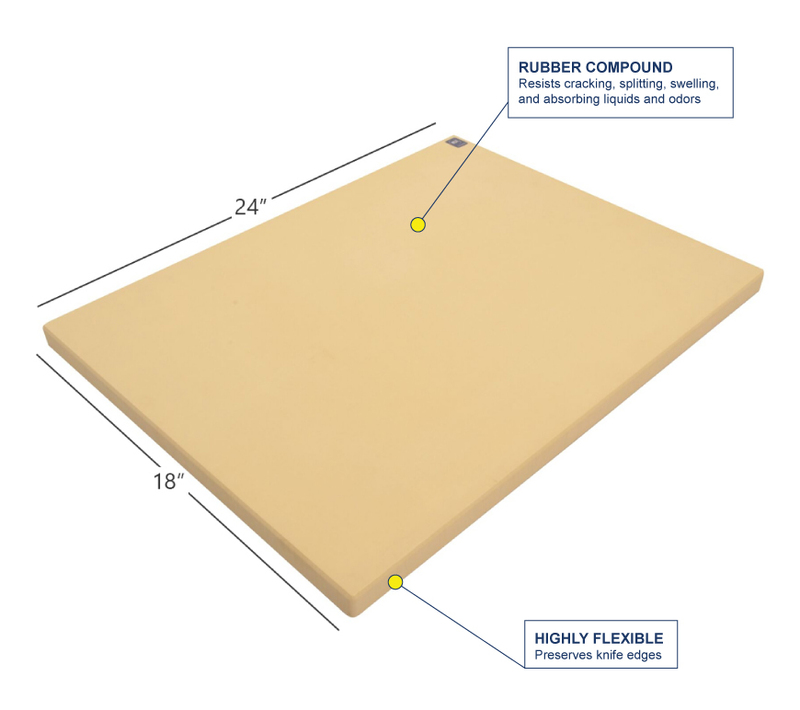 This material is designed to last longer than most wood and plastic boards without splintering, swelling, or chipping, while preserving the sharp edge on knives. When this Notrax T45S2018BF Sani-Tuff needs to be resurfaced, it can be sanded. It measures 24 inches long by 18 inches wide. In our cutting board buyers' guide, there is more information on cutting board benefits and features.